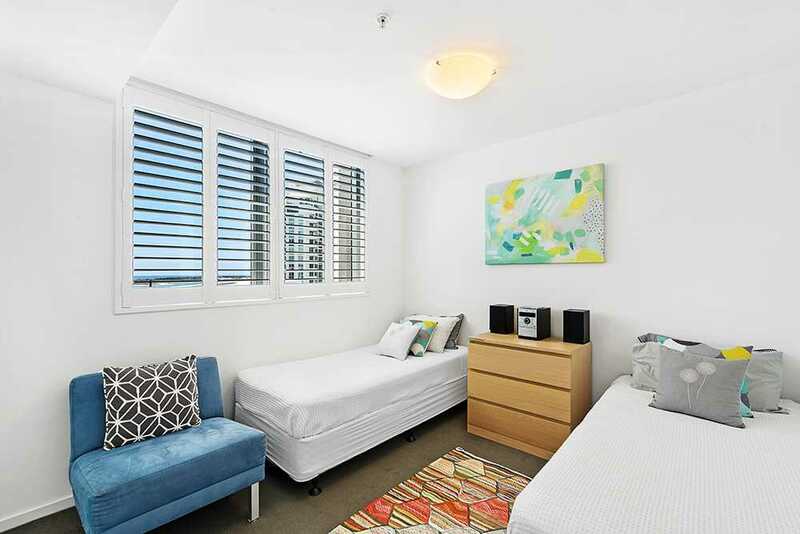 Situated on the top floor, this near new, pet friendly modern apartment in the Sapphire Building offers four spacious bedrooms or large study, or even a second living area, right in the heart of Labrador! 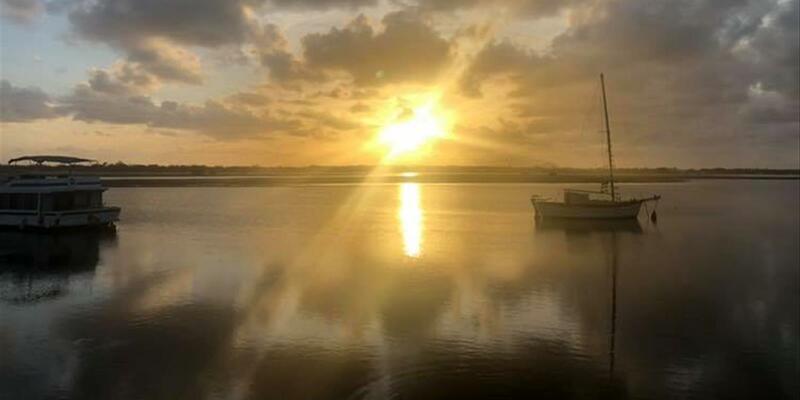 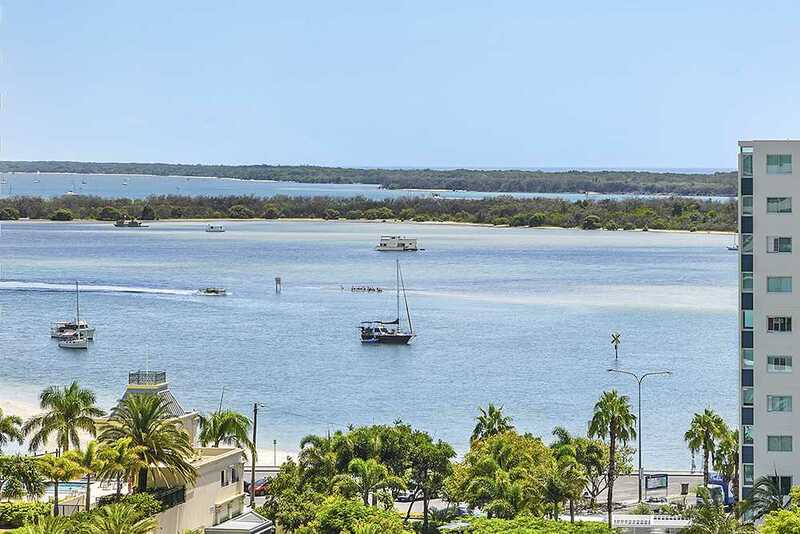 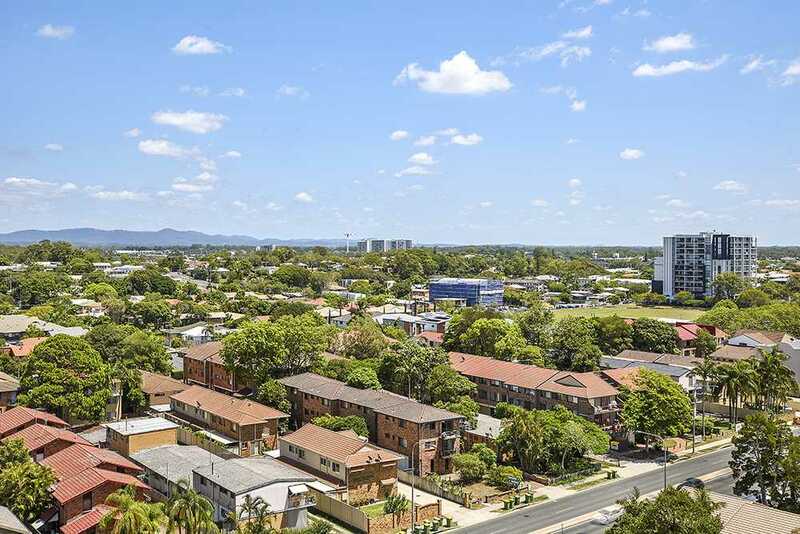 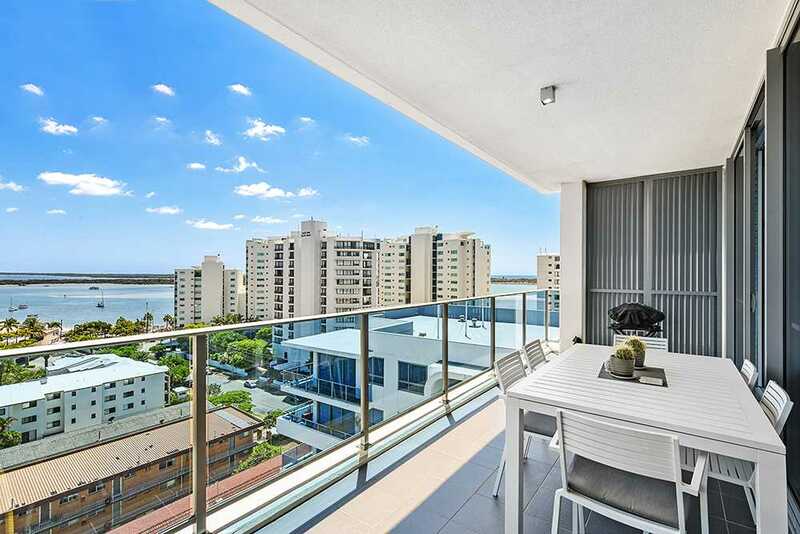 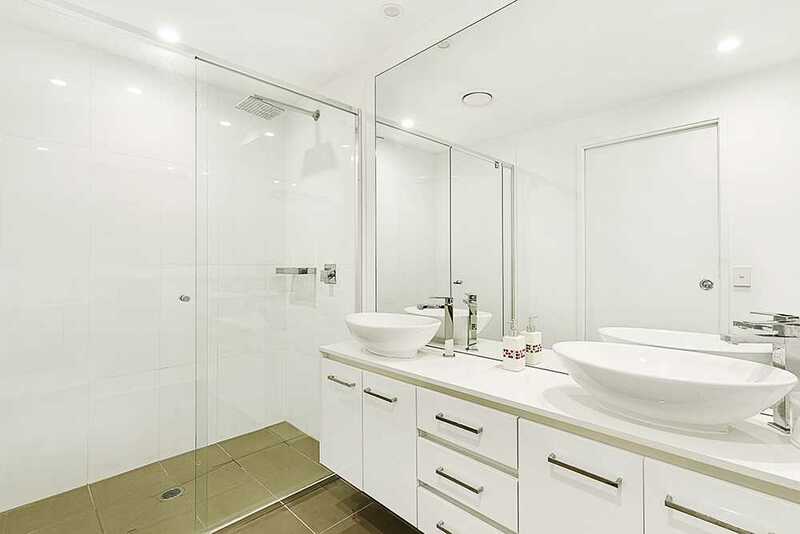 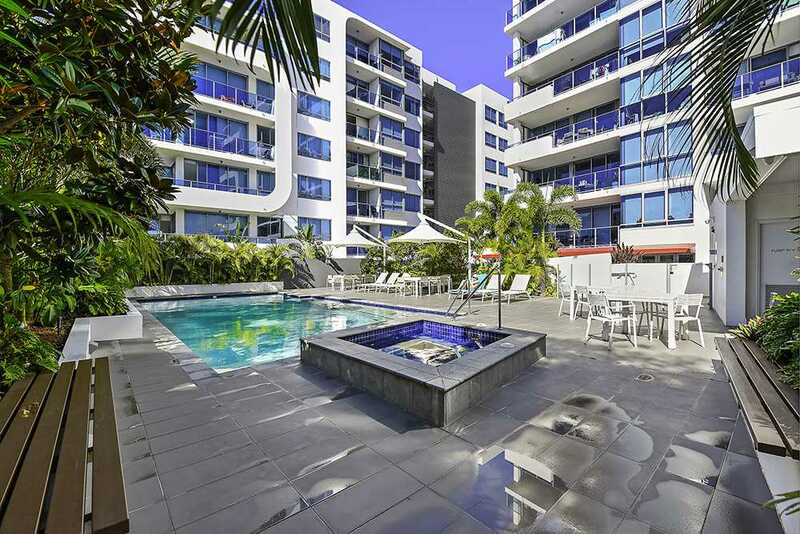 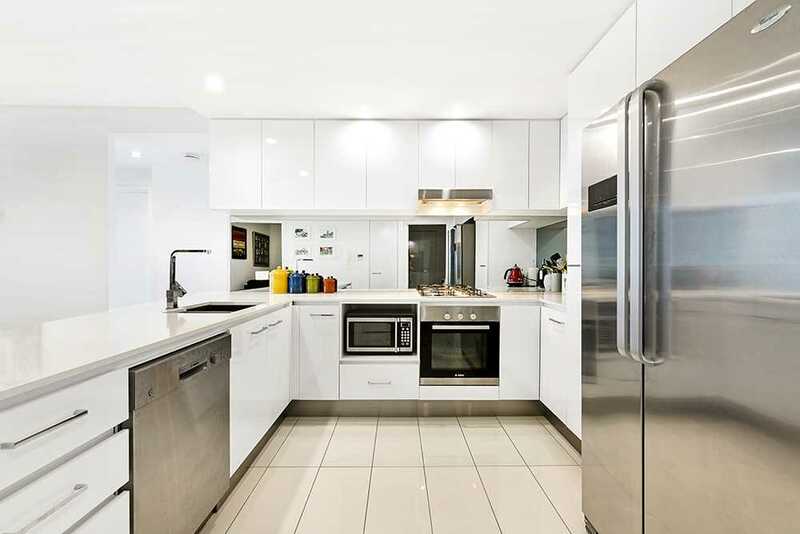 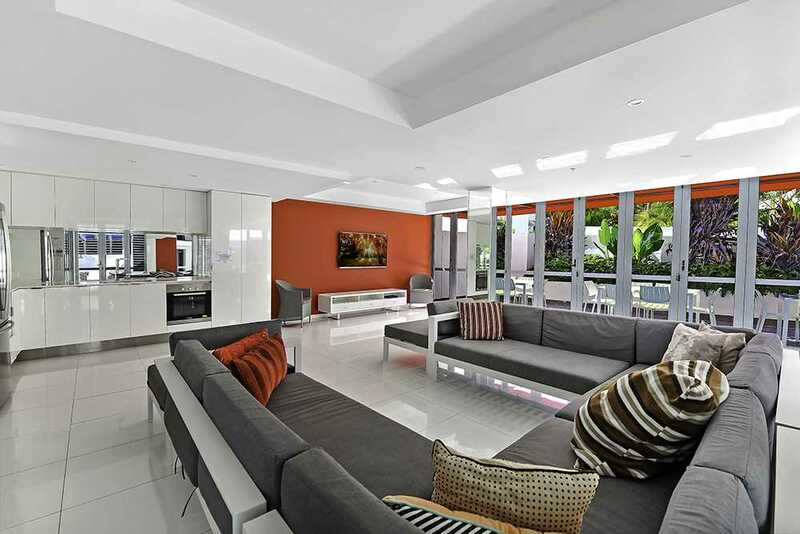 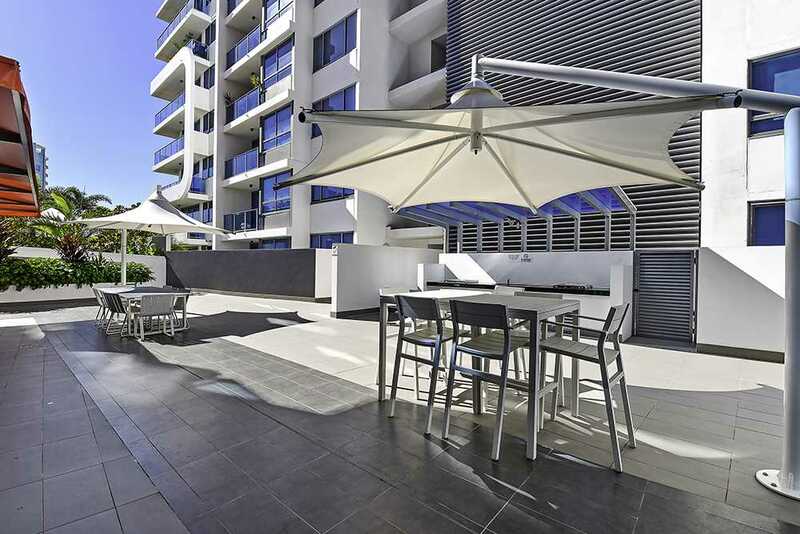 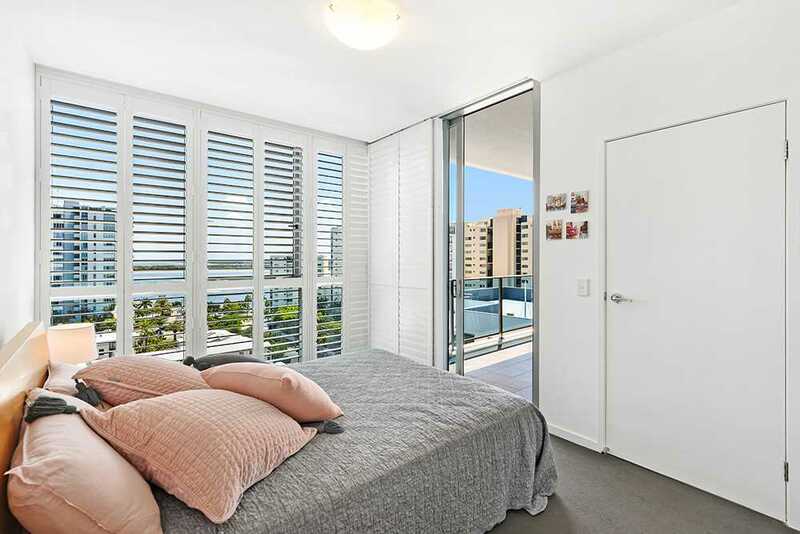 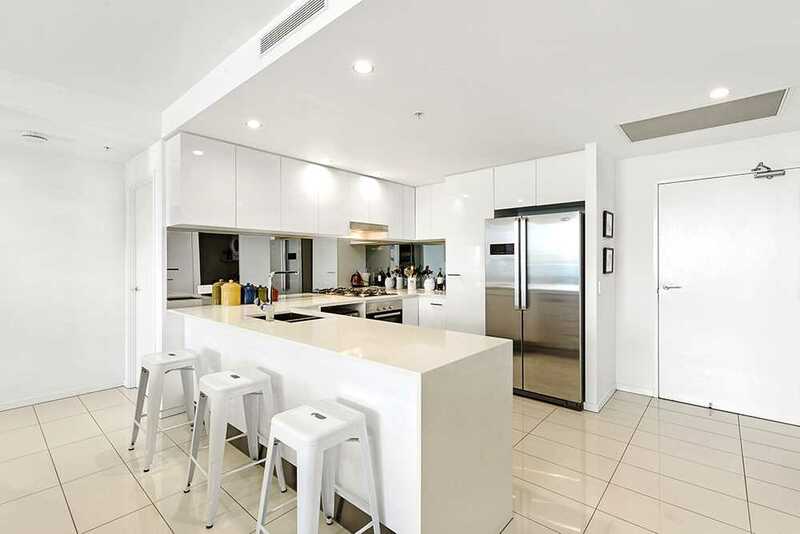 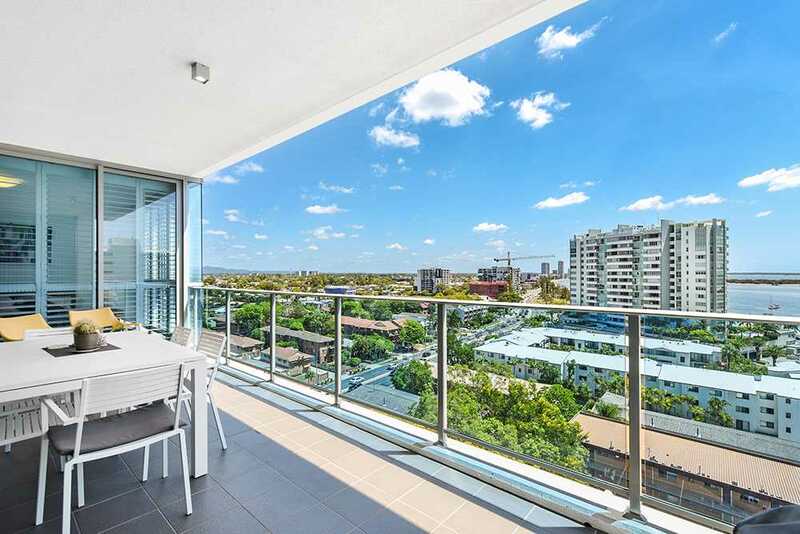 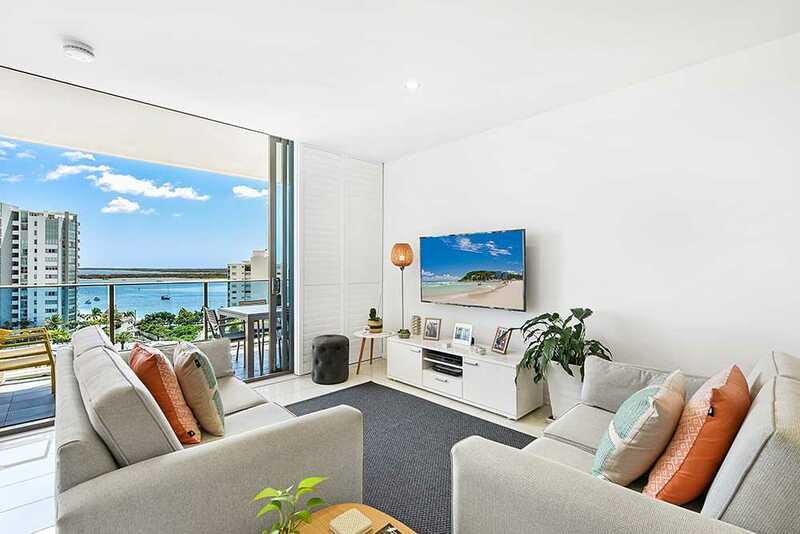 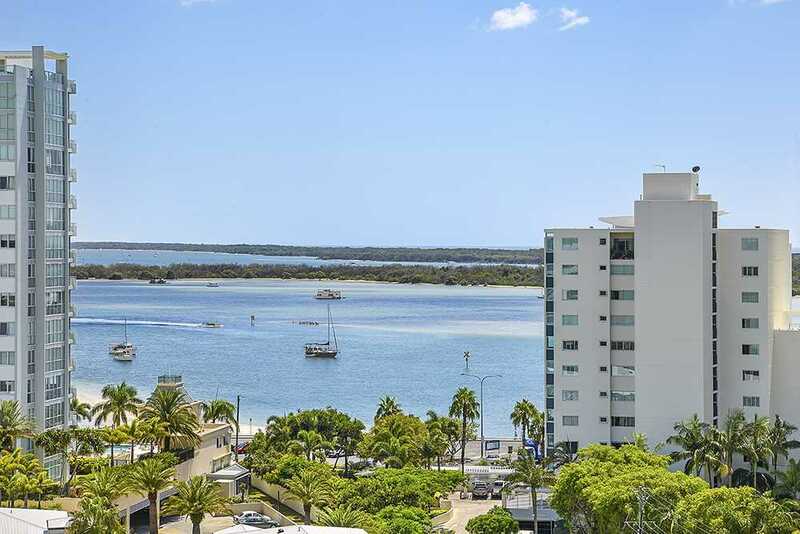 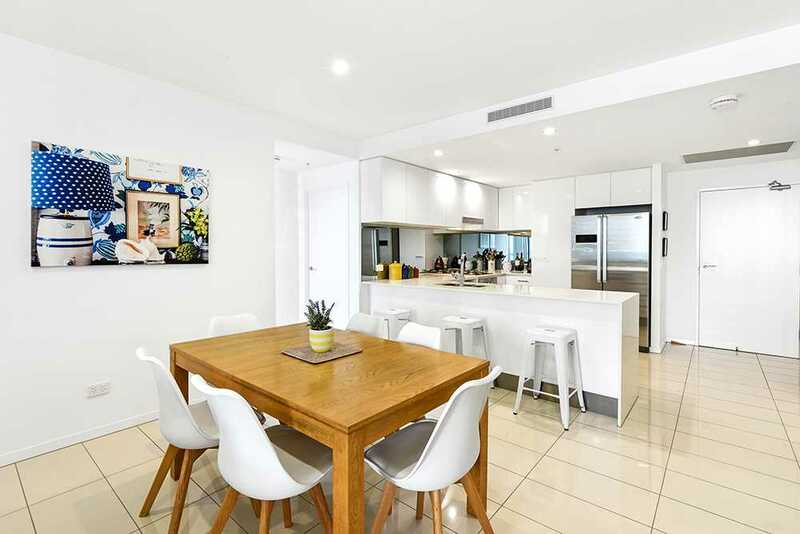 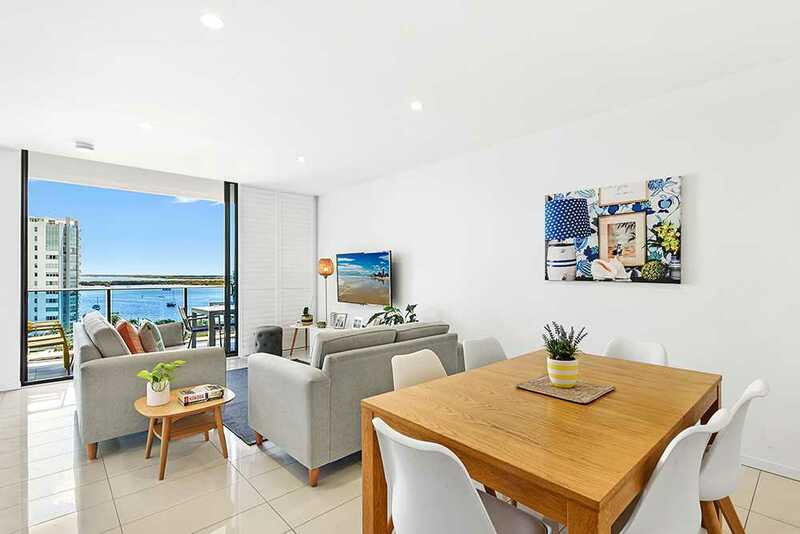 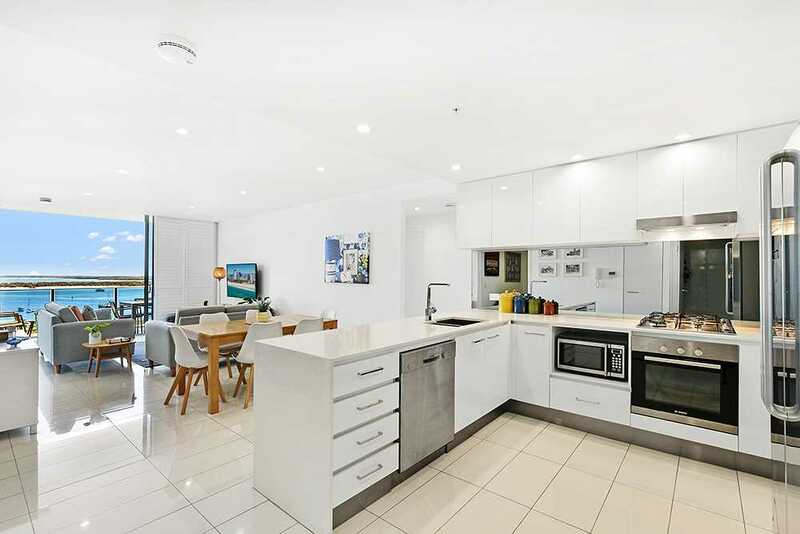 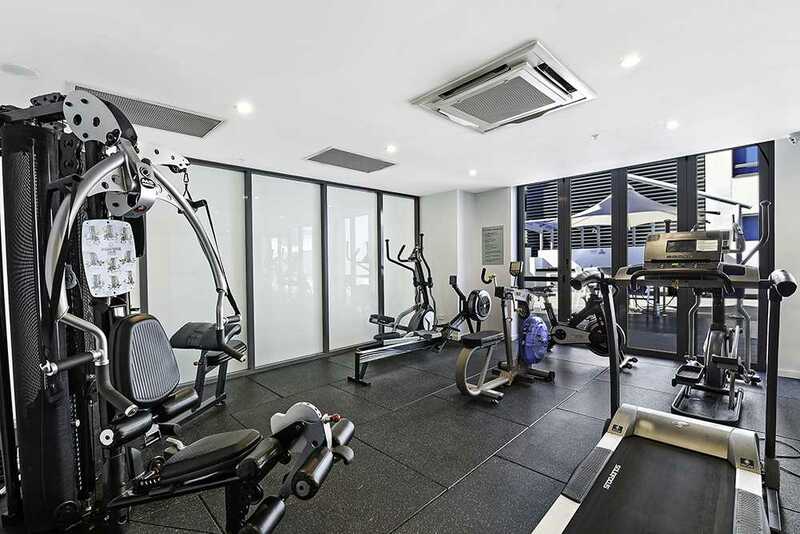 This apartment oozes plenty of sunlight and space, with a stunning kitchen, large open plan living and dining area that flows onto the large sunny balcony with views right out to the Broadwater and Hinterland. 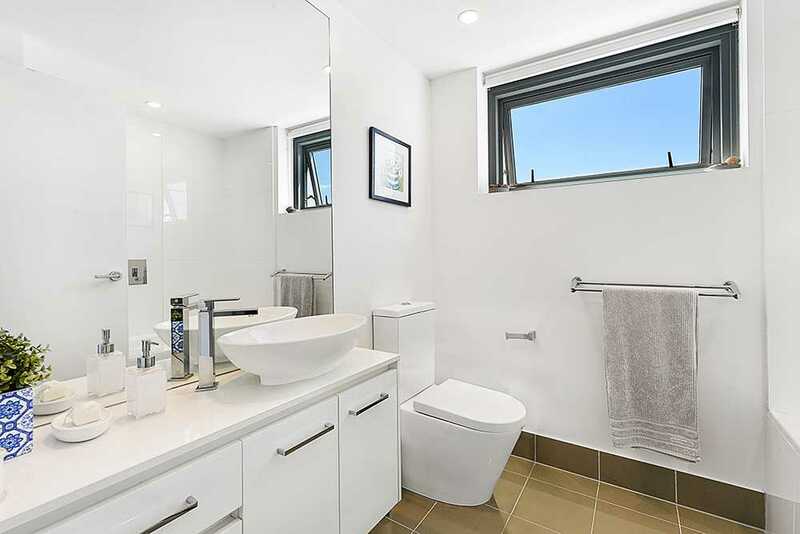 Great sized second bathroom and separate laundry area. 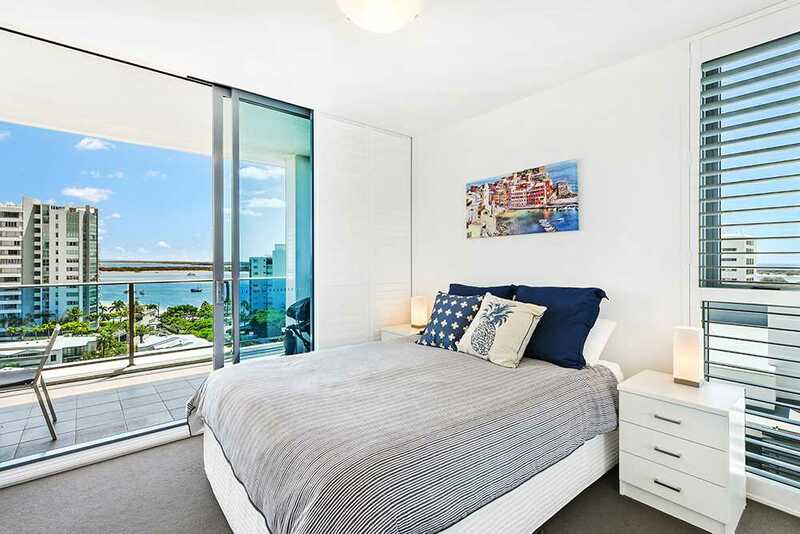 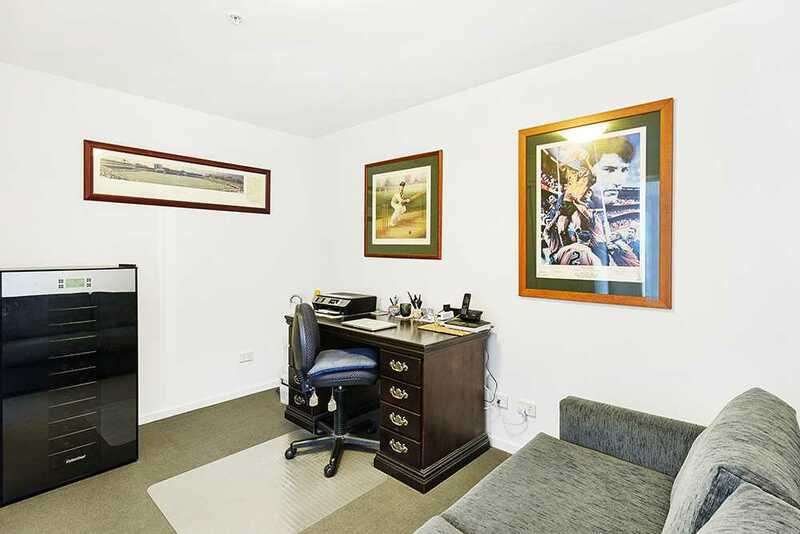 Views from every room, what more could you ask for, just simply move in and enjoy!